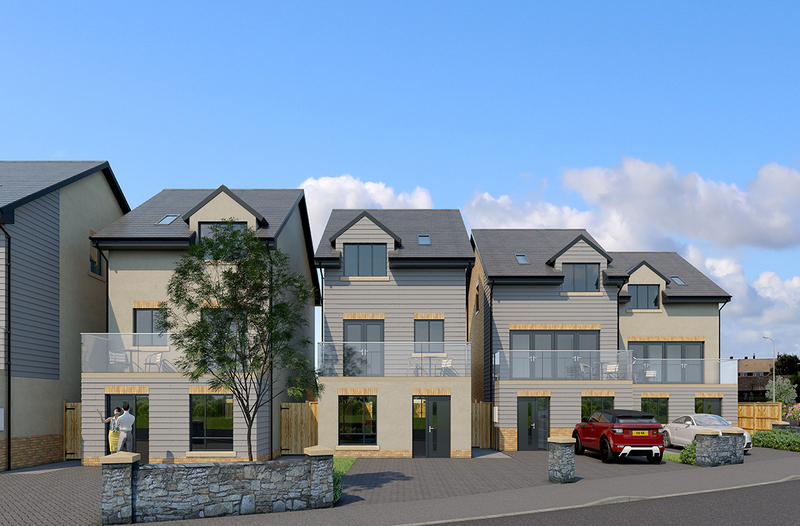 These contemporary four bedroom townhouses lie in an idyllic location on the Northumberland coast with panoramic sea views. 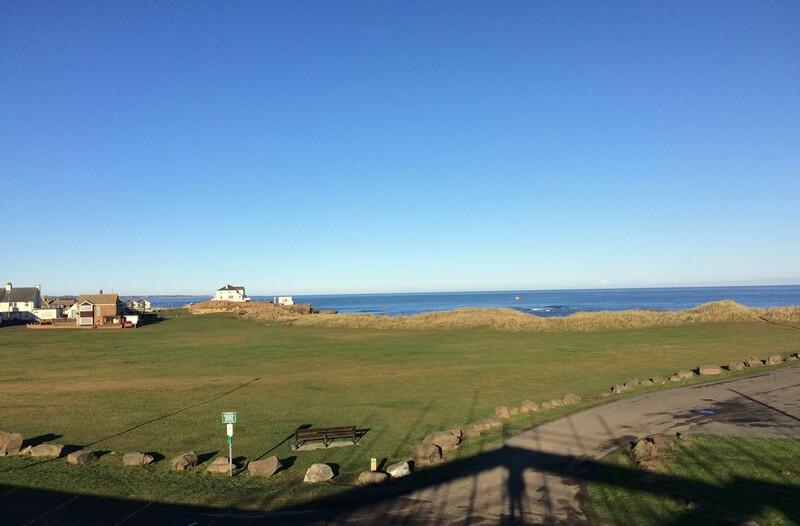 Roseate View is situated close to the town centre of the delightful harbour town of Amble with its many amenities including butchers, bakers, greengrocers, cafes and boutique ice cream parlour. 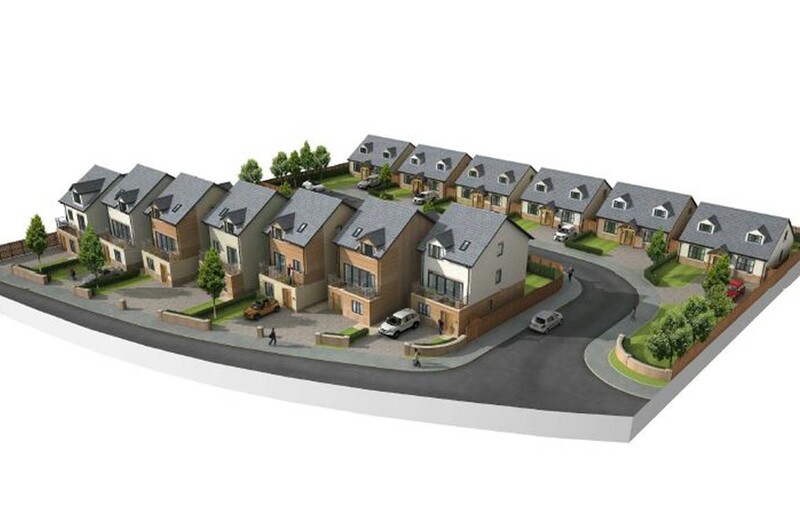 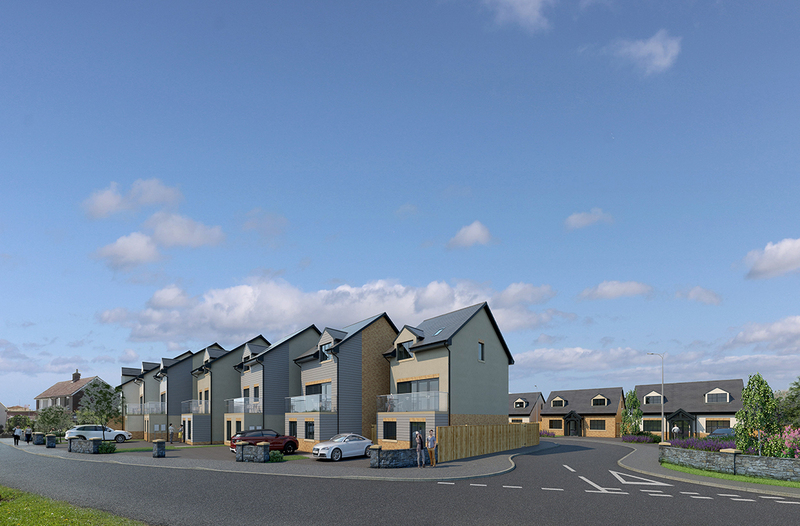 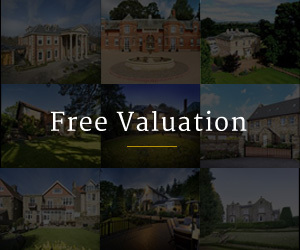 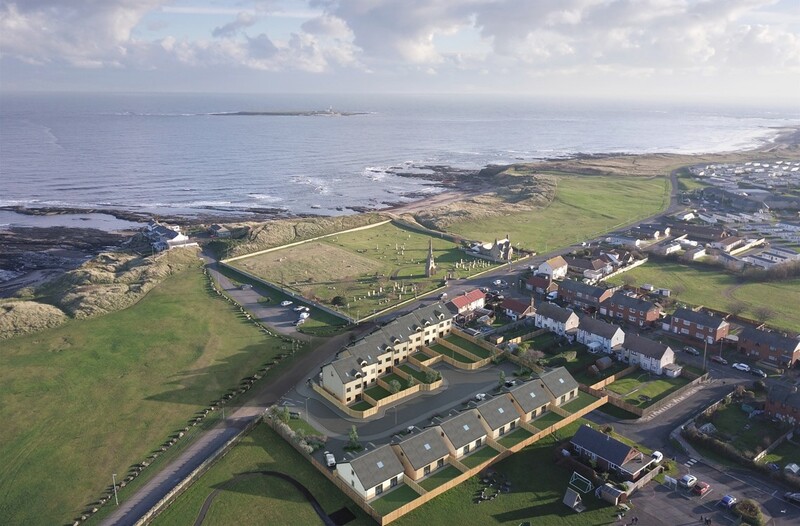 The development of Roseate View consists of seven townhouses and six bungalows, all providing contemporary living in the historic coastal town of Amble.